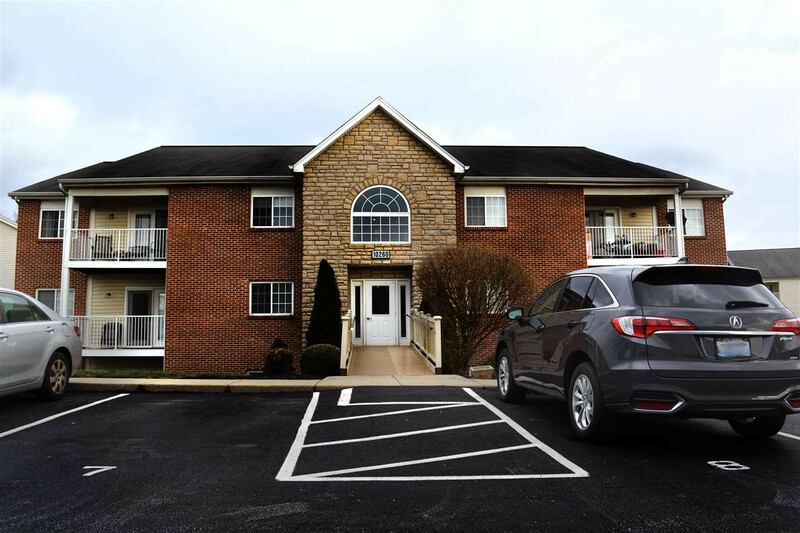 Don't miss out on this grand 2 bed/2 bath condo featuring vaulted ceilings and a spacious, open floor plan!! *1 car garage* Elegant formal dining room that leads into the living room w/ walkout to private balcony. 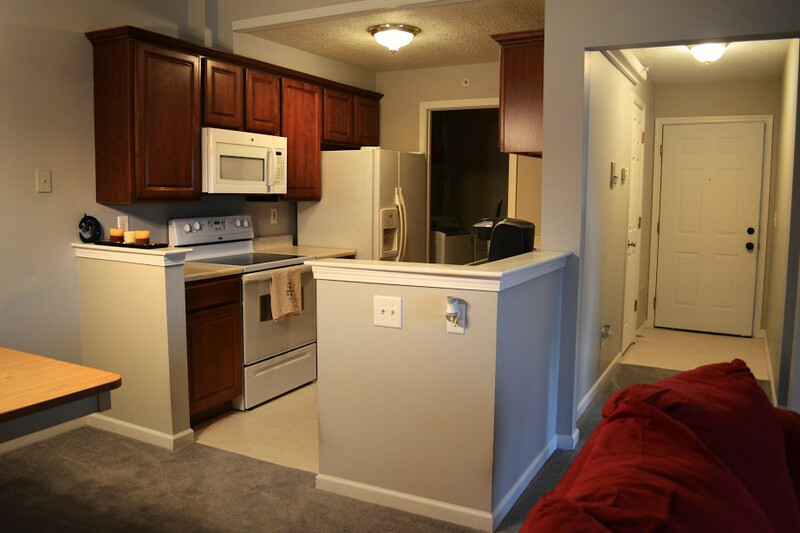 Move-in ready and all "like new" kitchen appliances stay! Master bedroom includes en-suite bathroom and walk in closet. 2nd bedroom boasts a walk in closet as well! 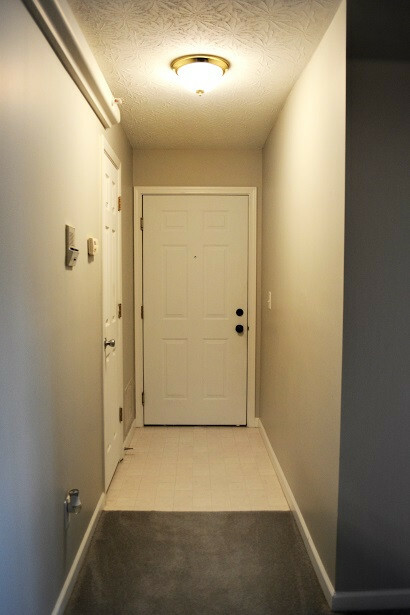 *Security door entry *Sprinkler system throughout the whole condo!Minutes away from highway access! Welcome home!